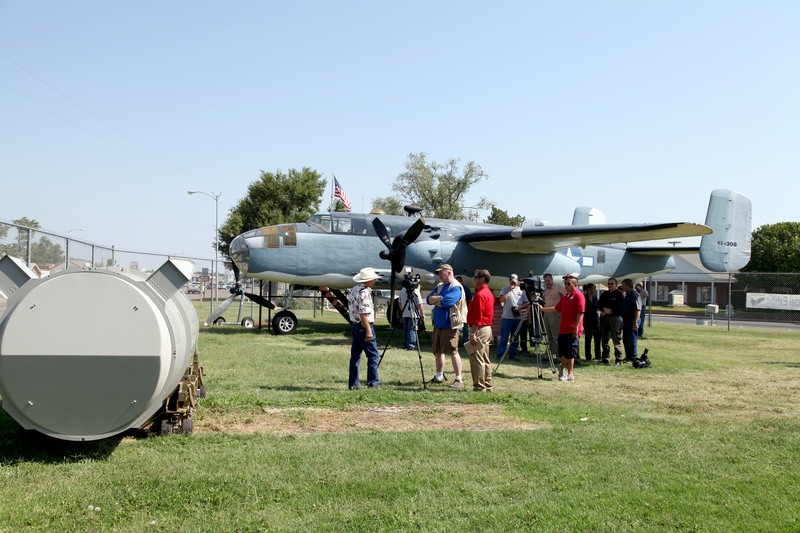 Pantex delivered an empty B53 nuclear weapon case to the Freedom Museum in Pampa today. 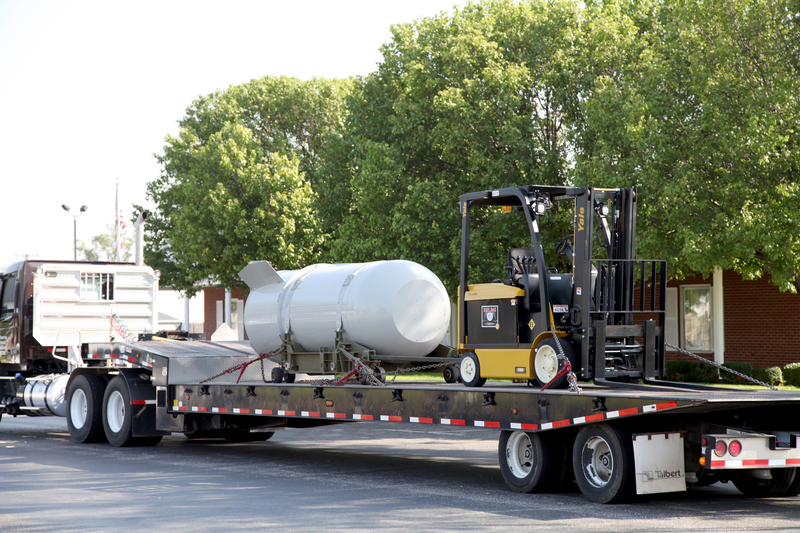 The bomb was dismantled in 2011 by Pantex. It weighs around 10,000 pounds and required many engineers to help dismantle it. The B53 was first put into service in the 60’s during the Cold War. At the time it retired in 1997, the bomb was considered the oldest, largest, and most destructive weapon in the U.S. nuclear arsenal. “A unique fact about this weapon is this is one of three in the United States built from an actual stock pile weapon,” said a representative of Pantex. Please come by the museum and see this amazing piece of history.